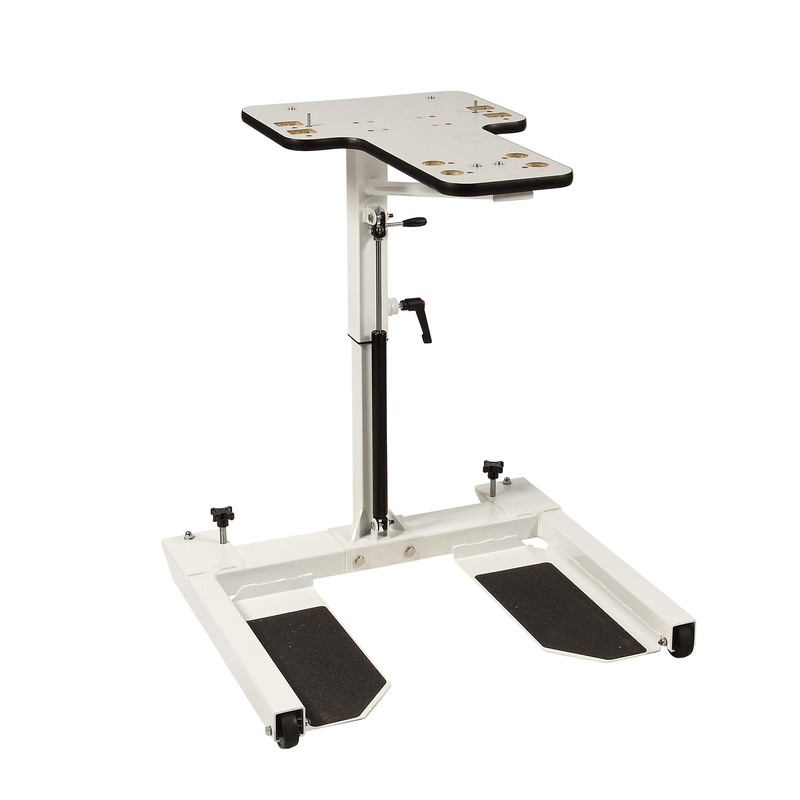 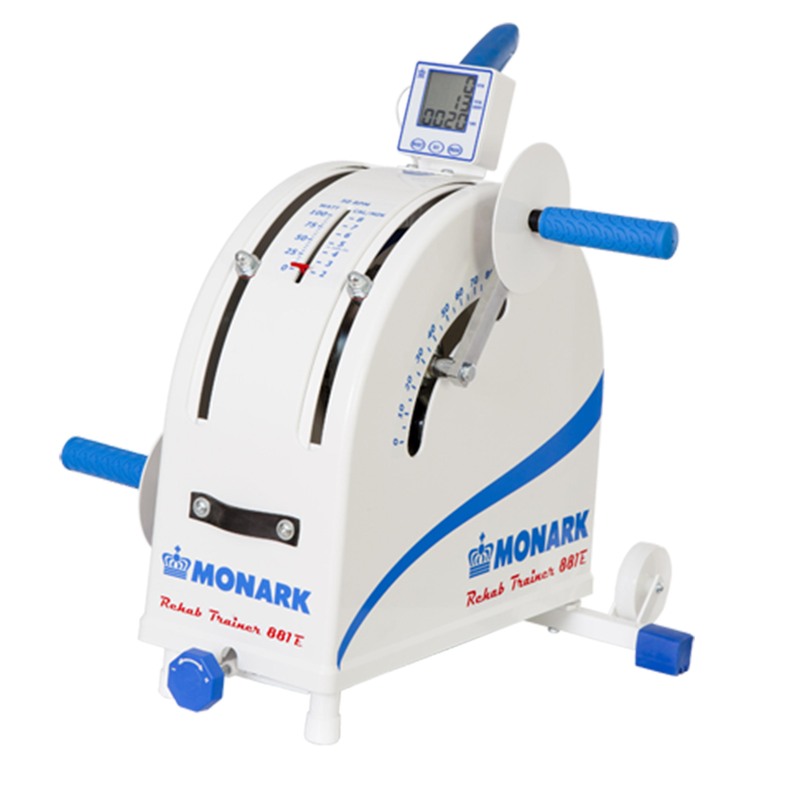 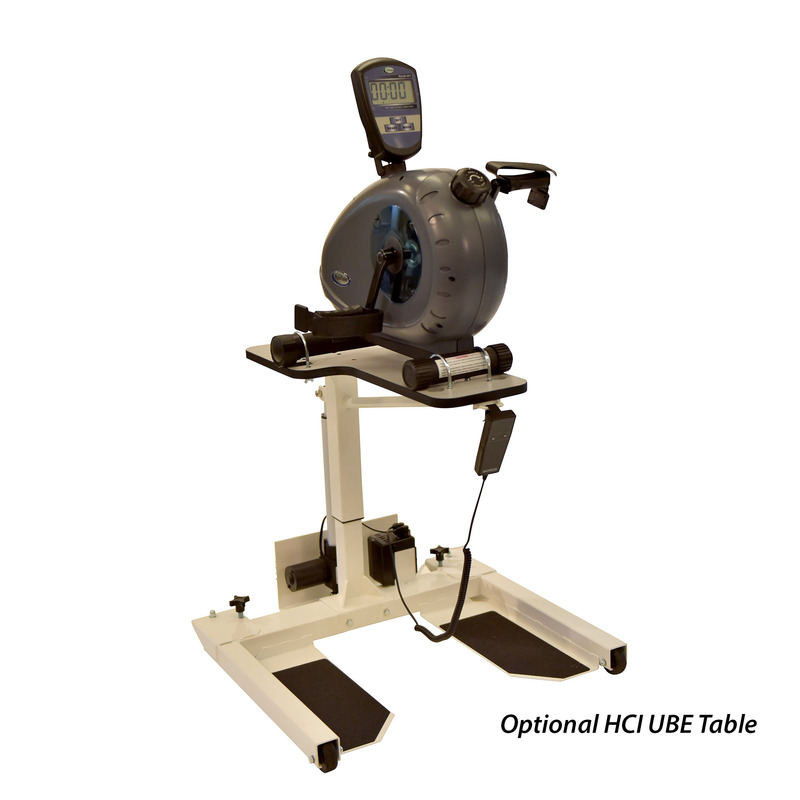 The Monark 871E is a small, handy arm/leg trainer which is easy to use and has smooth running. 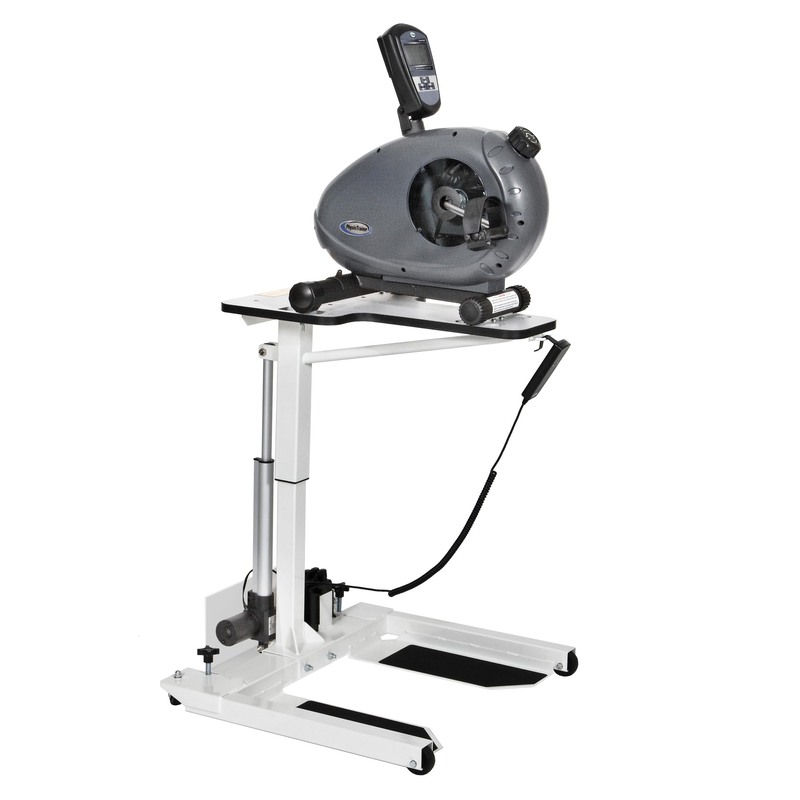 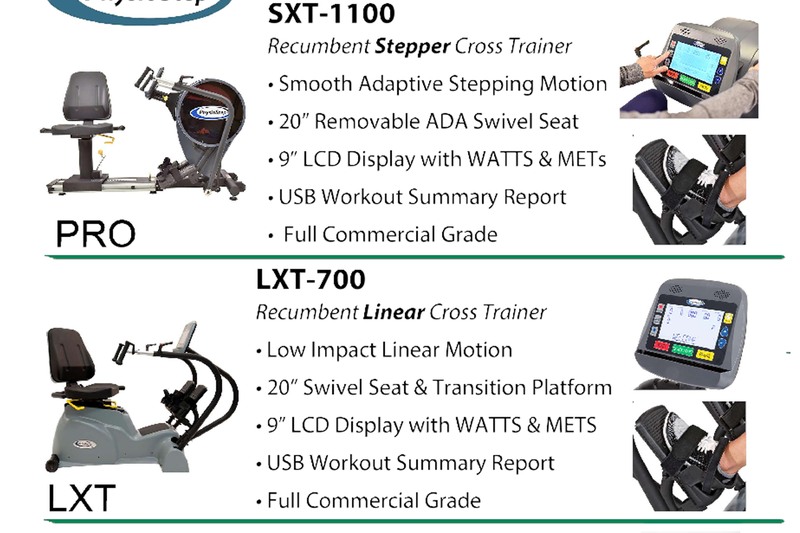 Ideal for warm up and exercise in hospitals and rehabilitation centers from wheelchair or standing up. 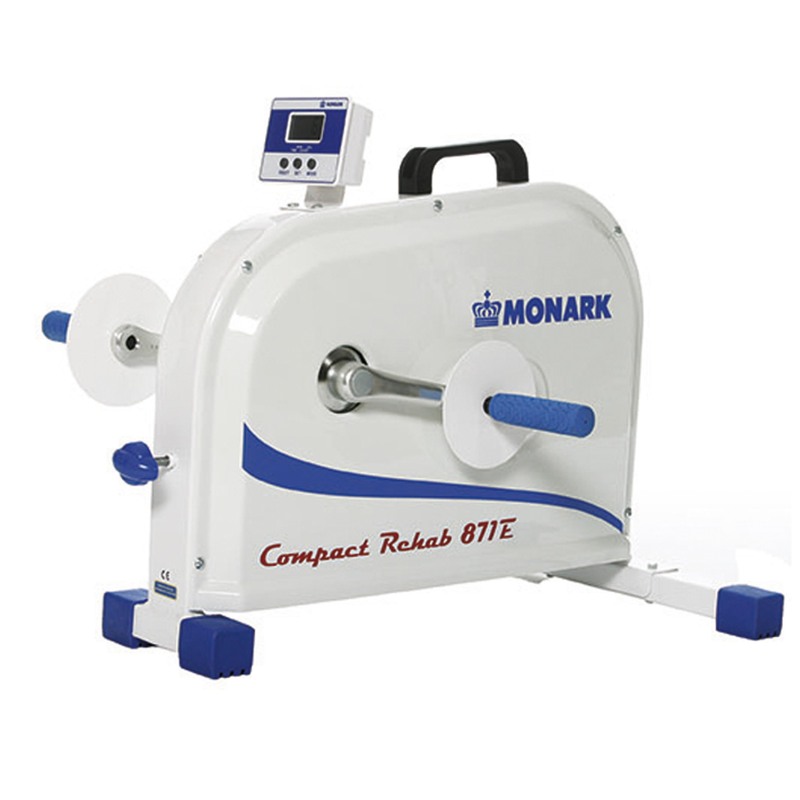 Excellent choice for rehabilitation of disabled.